This poor lady was stuck as inks for many weeks, waiting for me to get a refill on my colorless blender so I could properly fade the wear and tear on her bandages. 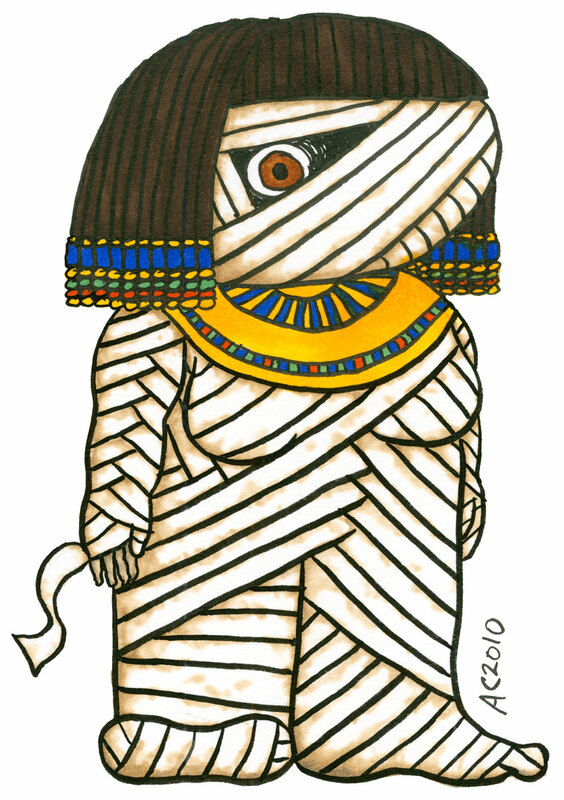 I had fun making her as a counterpart to the Mummy, especially since I gave them opposite eyes freed of bandages. 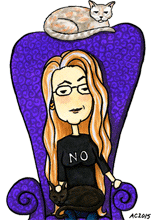 She’s one of the bonus brides from my Monster Heart Coloring Book, of course, and I have just one illustration left to color before those are all done. Bride of the Mummy, 5″x7″ pen and ink and Copic markers on watercolor paper. $89 with free shipping.